You've probably already heard Flume's track "Never Be Like You feat. Kai" and seen the video but if you have yet to see it live, now you can! 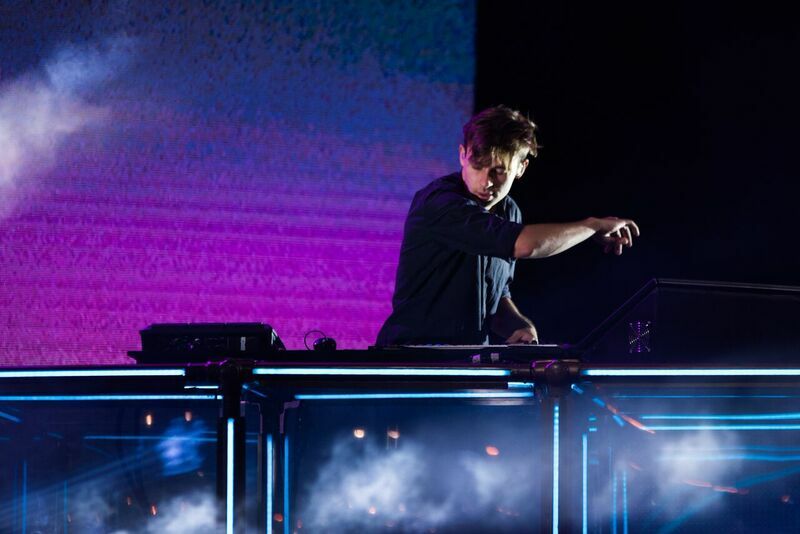 Watch Flume and Kai perform their hit single live at Laneway Festival below. Be sure to see for yourself when Flume comes across the pond to play Coachella, Hangout, and Sweetlife Festivals.